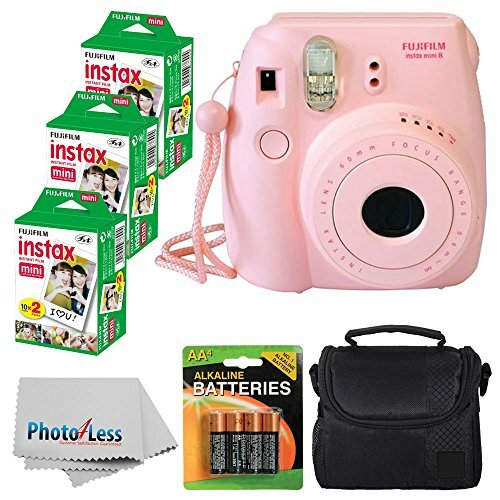 The pink Fujifilm instax mini 8 Instant Film Camera is a compact camera that supports the use of Fujifilm instax mini type film to produce instant credit card-sized prints. 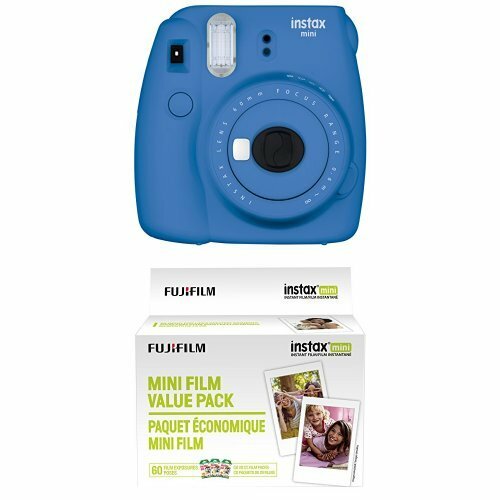 In regard to imaging, the instax mini 8 features a Fujinon 60mm lens that is capable of focusing as close as 2′ away. 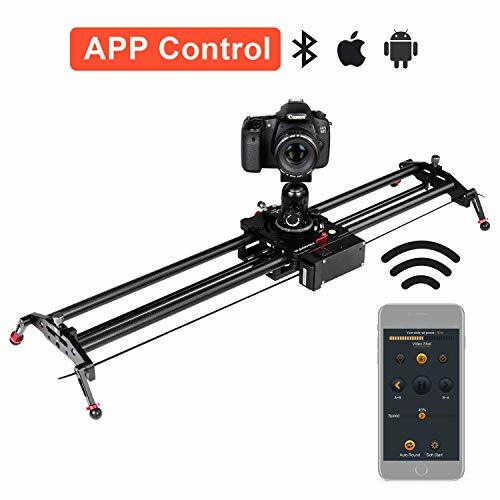 A built-in flash provides additional illumination for exposures when working in low-light conditions and automatic exposure control helps to ensure consistently accurate exposures in a variety of lighting conditions. 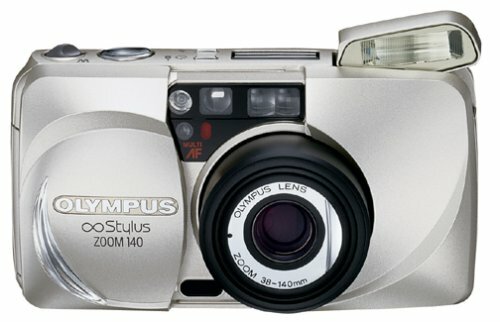 An optical viewfinder with integrated target spot is available for image composition and an exposure counter is incorporated into the design to visually display the number of exposures remaining in the film pack. 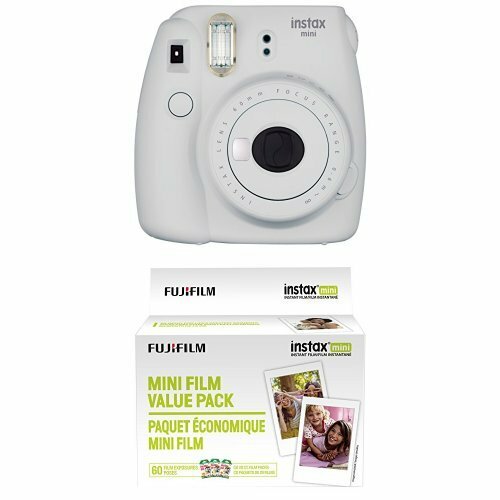 For extra convenience, due to their widespread availability, the instax mini utilizes two AA batteries as its power source. 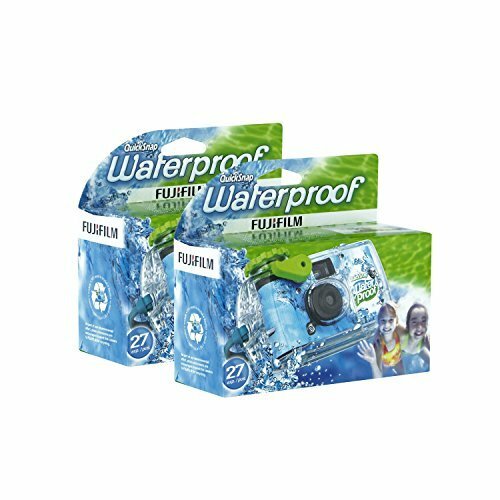 Fujifilm instax mini 8 Instant Film Camera (Pink) – Fujifilm Instax Mini Pack Instant Film 60 Shots – Small Digital Camera/Video Case (Black) – AA 4 Pack Batteries – Photo4Less Cleaning Cloth. 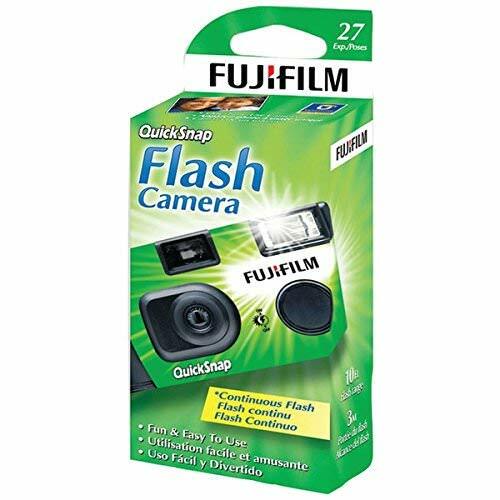 Auto Exposure with Manual Switching – Built-In Flash – AA Battery Power. 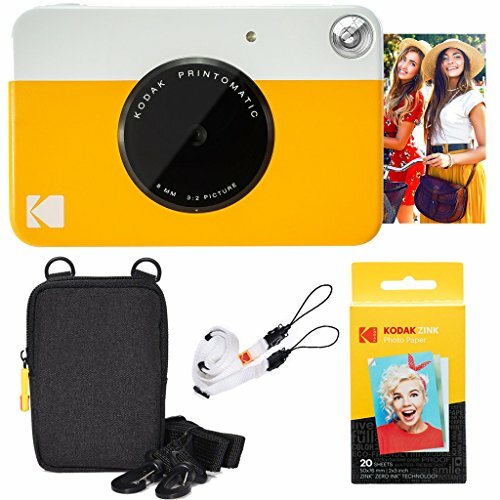 Accepts Fujifilm instax Instant Film – Produces Credit Card-Sized Prints – Fujinon 60mm f/12.7 Lens – Optical 0.37x Real Image Viewfinder.